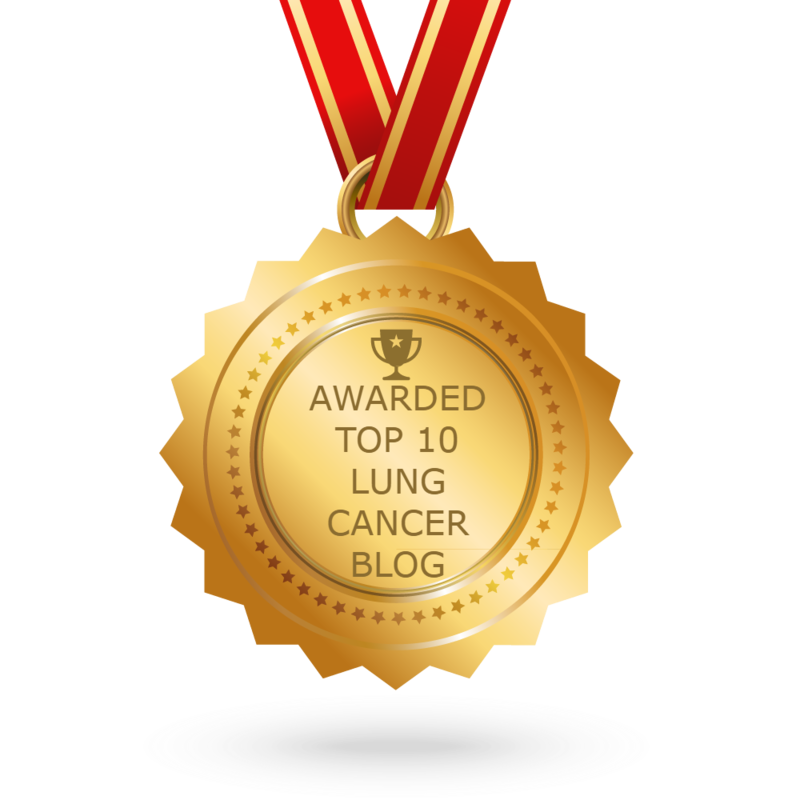 New opportunities are rapidly coming my way to advocate for people with lung cancer. 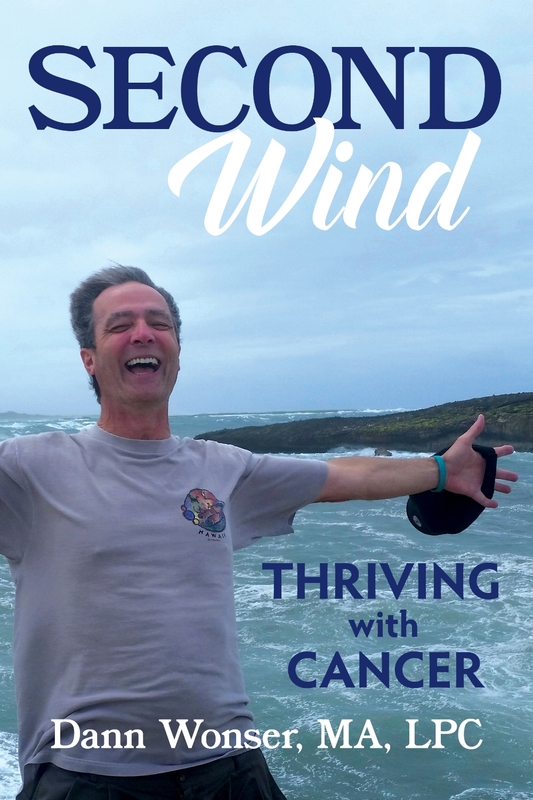 I now jump on these opportunities, because there are so few of us healthy enough, and who have survived lung cancer long enough, to tell our stories. One of those opportunities just came up. The American Cancer Society asked me to speak on behalf of a healthcare consumer protection bill that is before the Oregon State Senate. What’s that saying? Fools rush in. Today I testified. I confess that it was a nerve-racking experience, mostly because my testimony was intentionally very personal. Raw might be a better description. Genevieve and I have both been sharing our stories in some public forums, but this is the first video. Even if you have known me since before I had cancer, you will see a side of me that you may not recognize. If you would like to see it, go to http://oregon.granicus.com/MediaPlayer.php?clip_id=22596 and skip to 56:06. It’s nine minutes. Fair warning: It’s a tear-jerker, or at least it was for me. * Require drug formularies be electronically searchable by drug name. * Require disclosure of coverage and cost information for drugs administered in a provider’s office and typically covered under the plan’s medical benefit. * Require disclosure of a patient’s dollar cost estimate for medications subject to co-insurance. * Prohibits insurance carriers from removing a drug from a formulary unless a warning has been issued by FDA. Tennessee, Florida, and Massachusetts are all considering similar legislation. I am grateful to remain healthy enough to share my story for the benefit of others. As you will hear on the video, I am grateful to each of you for your love and support, which is a good part of why I am still alive. Thank you for being there for me.